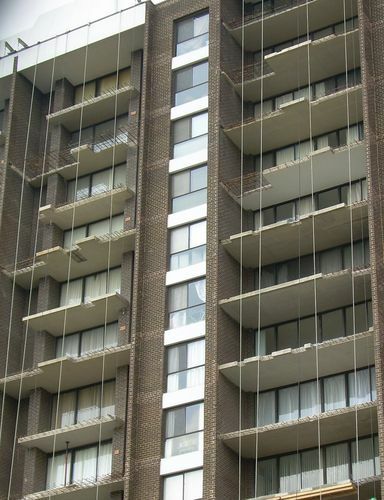 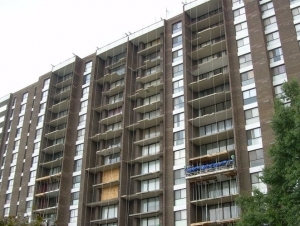 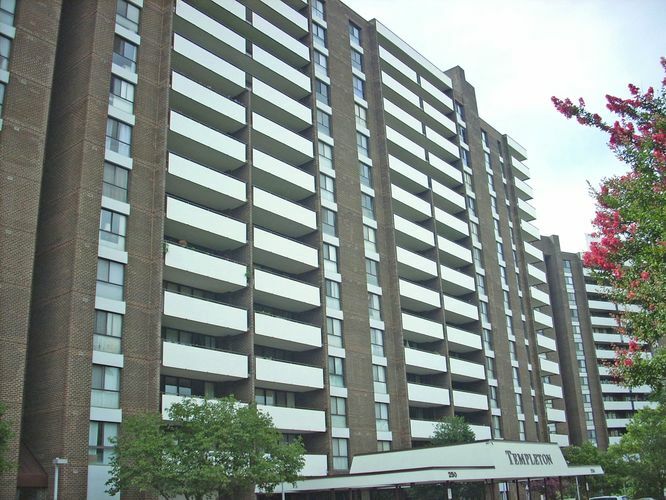 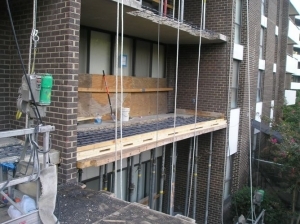 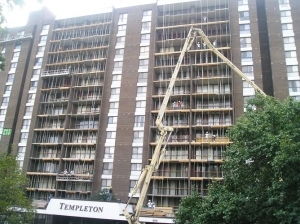 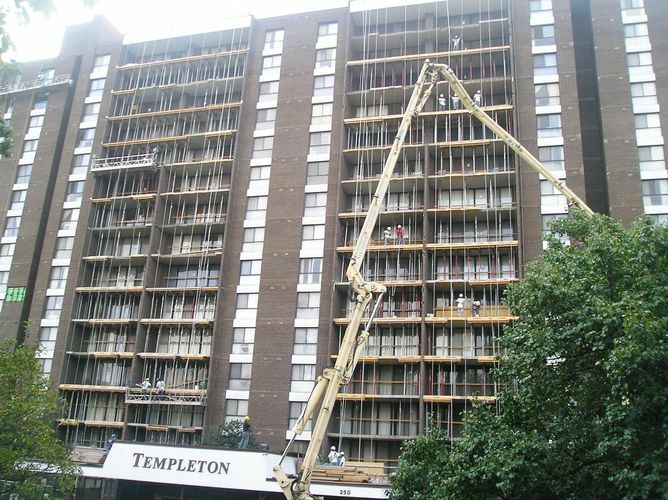 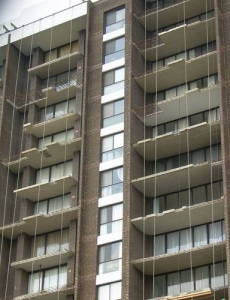 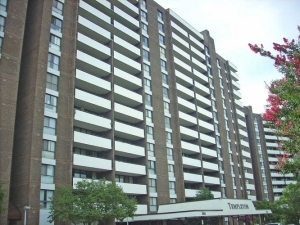 Type of Work: Repair of bulging and deteriorated clay brick masonry façade, concrete balcony rehabilitation, replacement of balcony railings and application of a traffic bearing coating to the balconies. 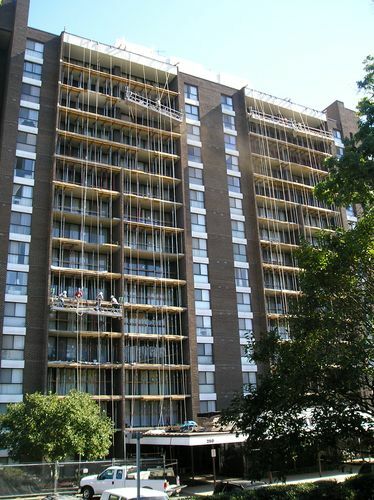 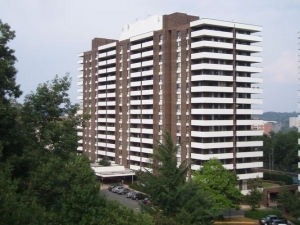 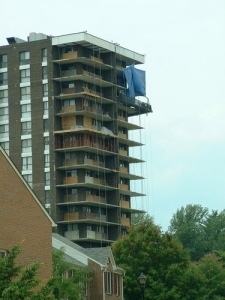 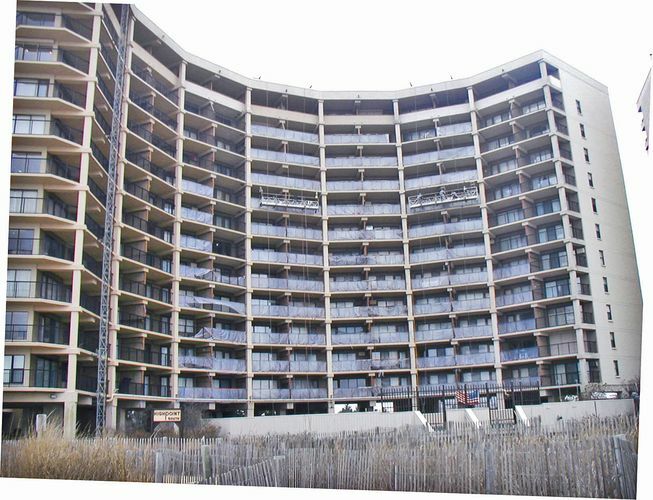 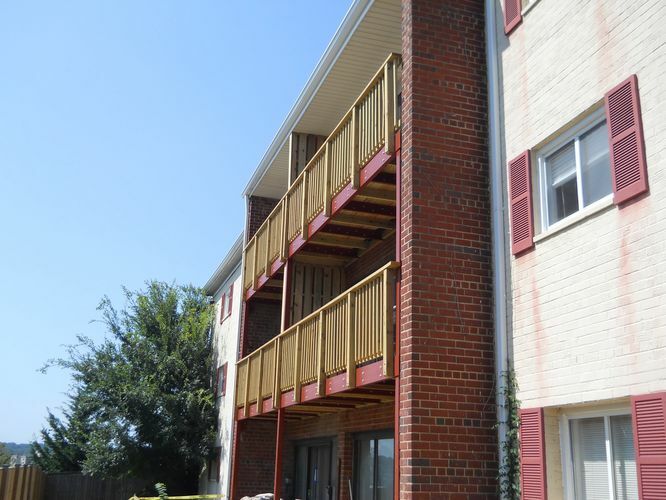 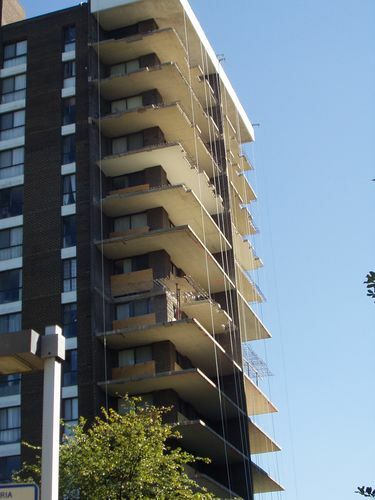 SRG’s Role: SRG was retained to perform a balcony survey, develop a repair package to address the issues and solicit competitive bids. 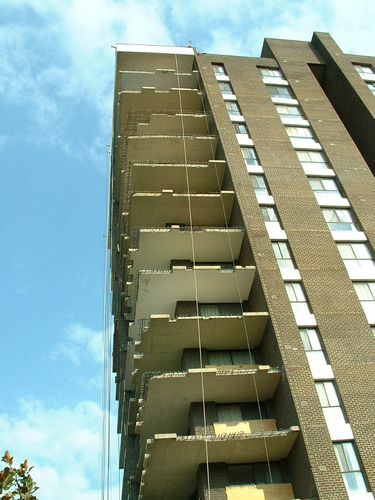 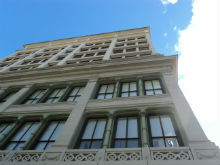 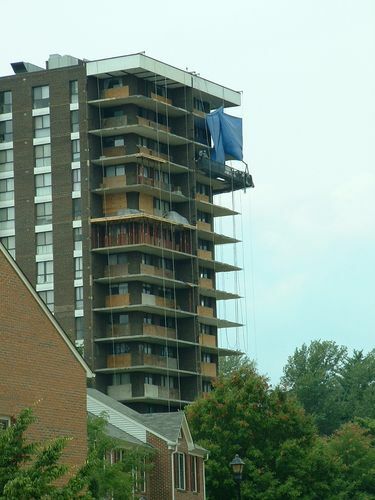 During the renovation work the building’s façade experienced a sever bulge and the wall system was deemed unstable. 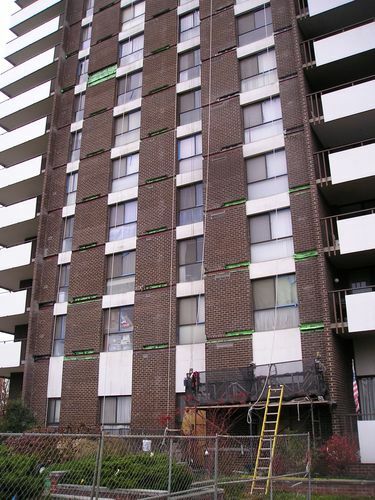 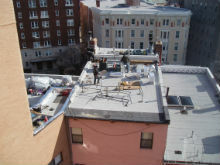 SRG performed an emergency investigation and developed a repair to stabilize the distressed wall area. 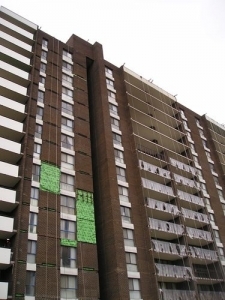 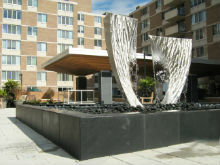 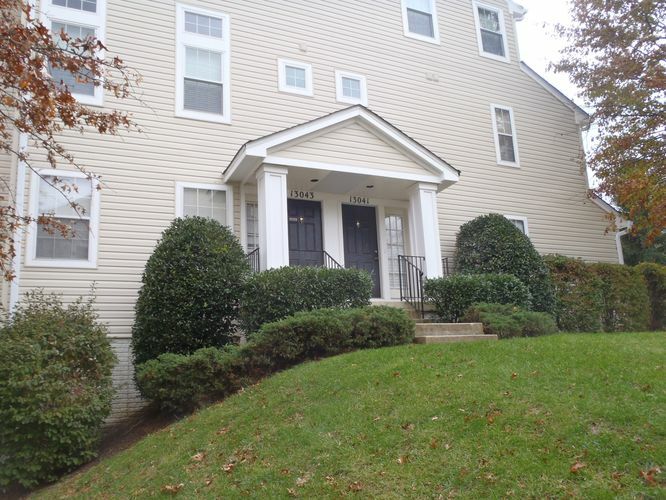 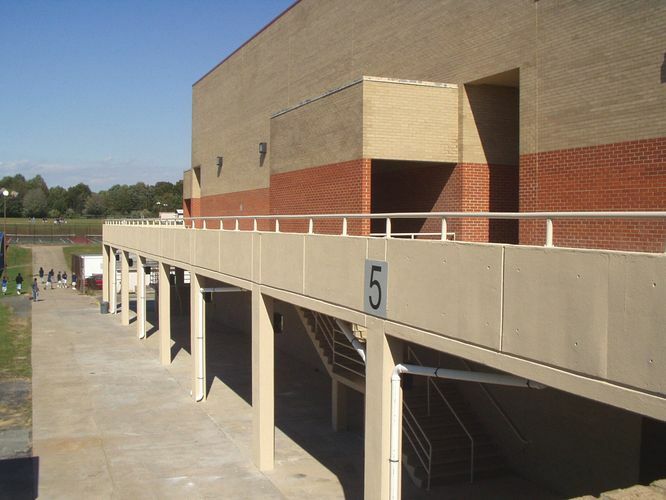 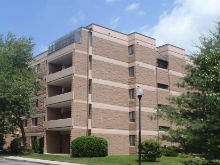 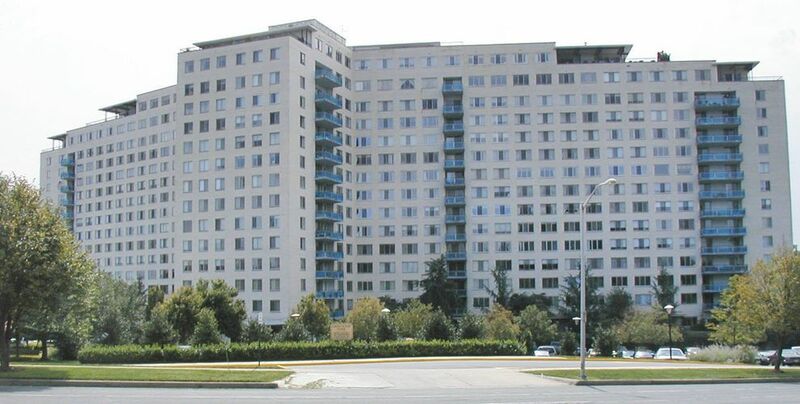 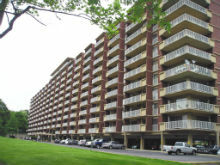 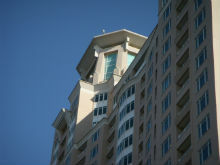 SRG then developed a remedial design package to address the exterior façade issues. 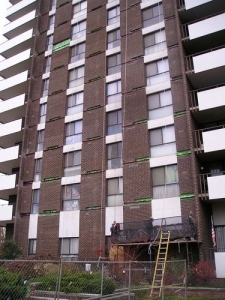 SRG assisted the Owner with conducting a façade bidding phase followed by a contract negotiation phase. SRG performed construction observation and contract administration services for both projects which were performed by two (2) separate contracting firms on the building façade at the same time.